Choosing the perfect Turbo is more than just a simple consideration, it’s an exacting science. 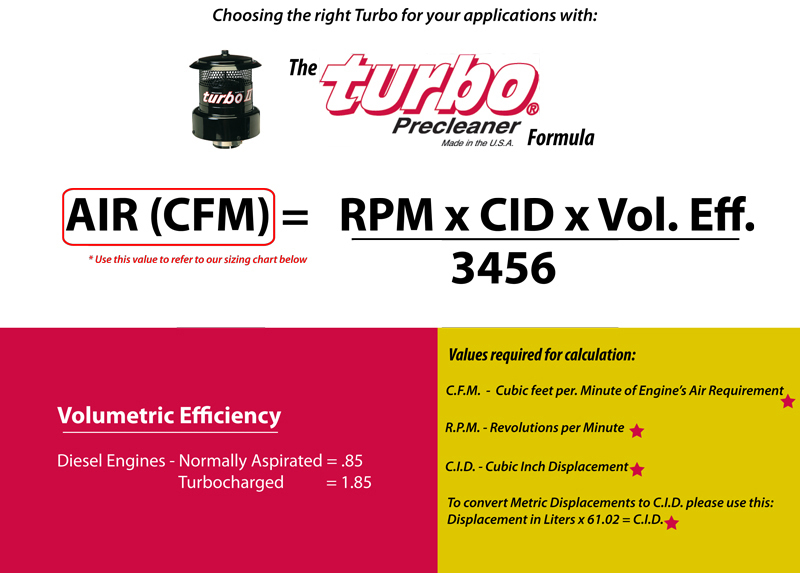 Turbo Precleaners come in a range of sizes, suitable for applications ranging from 15-1500 CFM. The perfect fit ensures that your Turbo Precleaner will perform at its peak, protecting your investment from nasty dust and dirt, and reduces any possibility of illegal dust entry into your system. Please Note: If you find that the model you have chosen offers a Restriction Level of more than 5″ for your CFM, please go up one size to the next model. Excessive Restriction Levels may cause premature wear and hamper the performance of your engine. Still lost? 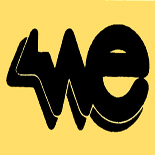 Contact sherwin@wesquip.com, and enclose a copy of your Equipment/Engine Specification sheet. We’ll do the rest. This entry was posted on March 15, 2013 by sherwintayerjie.